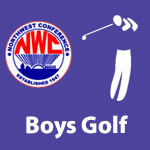 2018 NWC Boys Golf Tournament – NWC-Sports.com | The Official Site of the Northwest Conference for nwc news, nwc scores and more. 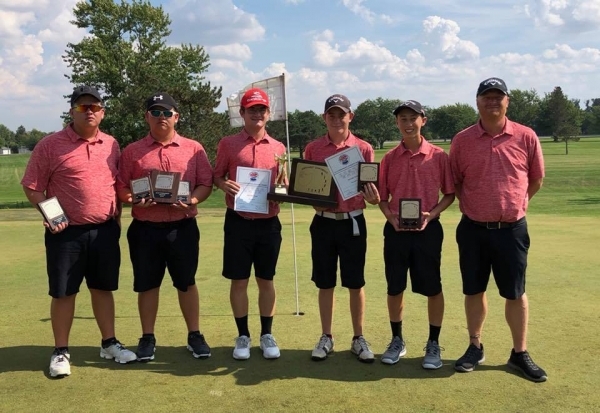 Spencerville won the Northwest Conference golf tournament in an 18-hole tournament played at the Auglaize Golf Club in Defiance on Thursday with a team total score of 315. 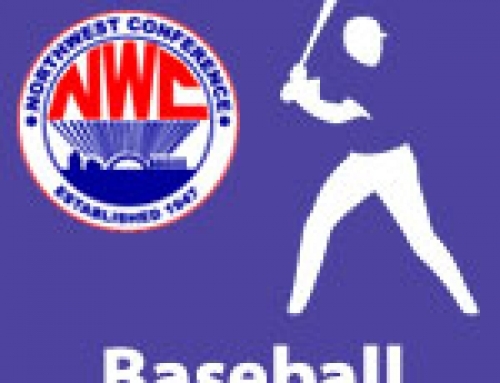 The first-place tournament finish also clinched the overall 2018 conference golf championship for the Bearcats. Paulding (343) edged out Lincolnview (344) by one shot for the runner-up finish in the tournament. 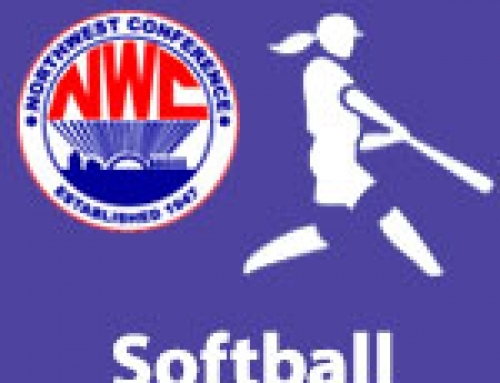 Other tournament team totals were: Bluffton (353), Delphos Jefferson (356), Columbus Grove (357), Allen East (373), Crestview (409), Ada (409). Ethan Harmon, Spencerville junior, was the tournament medalist with a score of 74. Runner-up medalist honors were earned by Gavin Harmon (Spencerville), Logan Gallmeier, (Delphos Jefferson), and Reece Farmer (Lincolnview) as all finished with scores of 78.